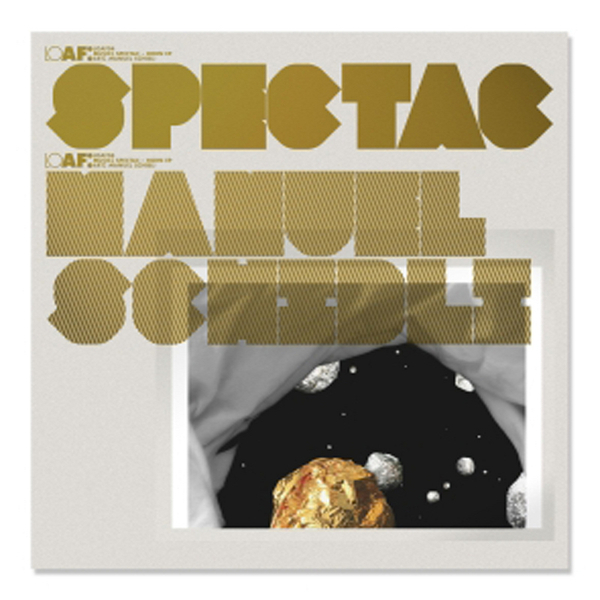 Fun, lively, yet emotive electronica from an artist whose sonic range would seem to reach far beyond his laptop's hard drive, Spectac's first outing for Loaf has much to offer for fans of Efterklang, Olafur Arnalds and other such exponents of melodic, string-laden digital music. "Horn is the third release for Dublin's own, Paul Morrin aka Spectac and his debut for Loaf. Fidgeting between sharp-edged percussive sound and melody saturated riffs, Horn comes across as a piece full of tenderness, intricacies and streams of warm caressing patterns. Imagine a patchwork blanket lovingly handed down through your family, generation to generation, with each little patch more intricate, textural and inviting than the last."